Here are some questions that will help you discover your character from the inside-out, or from the outside-in... anyway, all the way through. I address the questions to "you" to avoid the gender-specific pronoun; I am, of course, referring to the character, not the writer. Don’t feel you have to answer all of them! Just choose a question or five that sound interesting, and free-write the answer IN THE CHARACTER'S FIRST-PERSON (I) VOICE. Free-writing means no stopping and no editing- follow the diversions where they lead, because that's where the intriguing stuff is! 1. 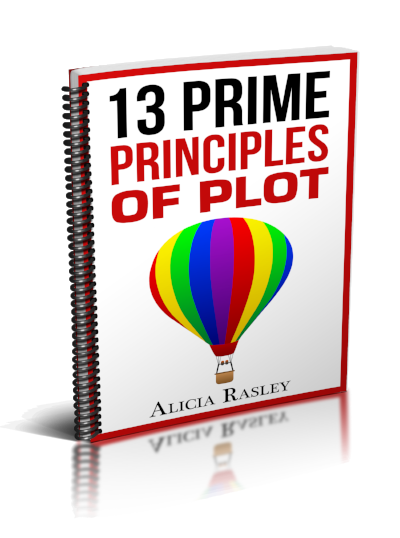 What does the plot require you to be? (i.e., six years old, an archaeologist, a New Yorker) How does this requirement limit you? 3. What talent or skill will you need to have to survive this plot? (an incisive mind, sharpshooting, charm, auto mechanics) How did you acquire this? How do you use it? 4. What is your quest? What do you hope to accomplish, find, or become during the course of this book? Why? What outside obstacle might prevent this? What inside yourself will get in the way? What will have to happen for you to overcome these obstacles? What will happen if you can't? 5. How do you learn best? Observation? Participation? Trial and error? Rumination and cogitation? Consulting experts? Writing? 6. How open are you to new ideas and information? Do you change your mind frequently, based on what people have told you? Are you a traditionalist, deciding on the basis of "what's always been"? If someone is arguing with you, are you more likely to change your mind or dig in your heels? What if the arguer is right? 7. When you walk into a party, what do you notice first? The mood? The people? The decorating? The things needing to be fixed? The background music? The food on the buffet table? Whether you fit in? 9. Do you usually notice problems around you? What is your response? Do you write an angry letter to the editor? shrug and move on? analyze what's wrong and how to fix it? take it as evidence that the world is falling apart? What about problems within yourself? 10. Would you say you were an optimist or a pessimist? Would your friends agree? How would you react if your life suddenly took a turn for the worse? Are you prepared for that? Do you notice when your life is going well? Does that make you happy? 11. Are you more interested in the past or the future, or do you live in the now? Are you one to keep holiday traditions? Do you reminisce about days gone by? 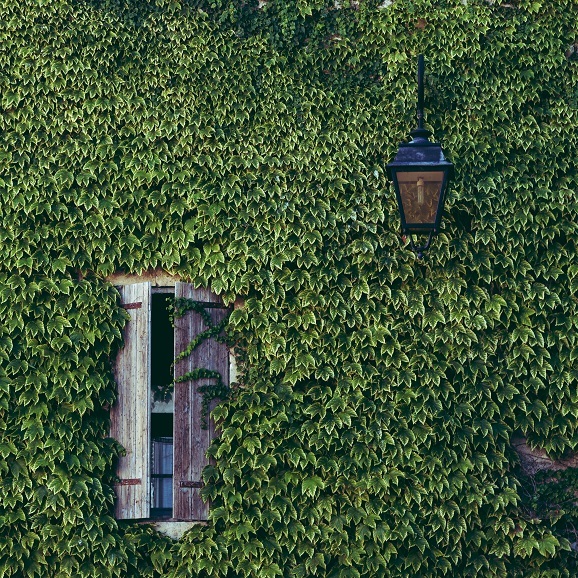 Are you sentimental about objects, like your mother's handmirror or your first baseball glove? How hard would it be to move from your present home? How long would you keep in touch with your friends back in the old town? How long would it take you to make new friends? 12. How do you decide if you can trust someone? Experience with others? with this person? First impressions? Intuition? Do you test the person somehow? Or are you just generally disposed to trust or not to trust? 13. A casual acquaintance describes your personality. How would the description be wrong? Why? What if your mother was doing the describing? Your spouse? 14. How well do you know yourself? How well do you want to know yourself? Do you like to analyze yourself? Do you usually know what motivates you to do things? What do you do that you consider "out of character" for you? When you do that, what do you think of yourself? 15. In what situation is your self-esteem most at risk? When is it most enhanced? For example, does asking for help make you feel like a beggar? Does giving help make you feel like an angel? When someone insults you, what do you do? 16. In what situation are you most afraid? Most brave? When are you likely to behave in a way you would describe as cowardly? How would you deal with thinking yourself a coward? In what situation would you behave with reckless dissegard for your own safety? 17. What are you keeping secret? Who is it secret from? Yourself? How long has it been a secret? What do you think will happen if it becomes known? What really will happen if it becomes known? 18. What are you lying about, if only to yourself? Are you good at deception? How about self-deception? Why are you lying? Who doesn't fall for it? What will happen if the truth gets out? 19. What is your special power? It doesn't have to be supernatural. What ability/skill/talent/sensitivity/value/belief sets you apart from everyone else? What do you do with this power? How does it get you into trouble? How does it get you out of trouble? 20. Do you live in the right world? I mean, are you at home in your boarding school/big city/16th C Italian village? If you fit in, what would you do if something happened to make you leave, or to make you unfit? If you don't fit in, why do you stay? Is there a right world for you, or do you think you will always be an outsider? How necessary are you to your world? What would you do if you couldn't leave? What would you have to change, in the world or in yourself, to fit? 21. Is this the right time for you? Or were you born too late or too soon? Can you keep up with the pace of the time you live in? Are the things valued in this time of value to you? Are you satisfied with your world's level of technology and knowledge? Do you read history or science fiction? If a time-travel journey was offered to you, would you take it? Where/when? 22. What is your role in this setting? Native? Alien? Saint? Loser? Secret rebel? Mover and shaker? Nobody? Do you want your role to change? Is it easy to change roles in this world? What happens then? 23. What characteristic action or attitude always gets you in trouble? Why do you keep doing it then? What do you do to get out of trouble? 24. What personal value is at odds with the society's values? Are you open about it? (For example, an Amish person wears the plain clothes.) How does that get you in trouble? If you keep it hidden, does your conscience bother you? How much longer can you hide it? What will you do if you must choose between this value and your life in this society? 25. Are you easy to get to know? Do you want to be? Do others think you're easy to know? Are you likely to let people get to know you? Are you easy to understand? 26. What's your initial reaction to a stranger? Potential friend? Potential enemy? Rival? Someone to charm? To deceive? 27. How are you different when you're with your family? What role do you play in the family? Does it still fit? What would happen if you stopped? 28. Did you have a happy childhood? How has that affected your adulthood? 29. Were you anyone's favorite when you were a child? Why or why not? What happened because of this? 30. Did you turn out the way you expected? The way your parents predicted? 31. Do you love easily? Why or why not? How does that mess up your life? Do you fall in love, or is it a gradual process? Do you notice it's happening? Do you try to stop it? 32. Are you easy to love? Why or why not? How does that mess up your life? When someone falls in love with you, what do you do? 33. What's your blind spot? What person, idea, institution, do you delude yourself about? How does this endanger you? 34. Do you trust most people? Or do you reserve judgment until they pass some test? When were you wrong about whether someone was trustworthy? 35. Whom have you betrayed lately? Did you mean to? What happened? Did you try to make amends? 36. Who has betrayed you lately? Did you expect it? What did it do to you? Is anyone likely to betray you in the future? What will you prevent it? Older PostEither/or== Must we choose between proper mechanics and creativity?